We accept most major credit cards, cash and cryptocurrency (BTC, LTC, ETH, XRP & XLM). We offer a $5 discount for cash payments on most services, passing the savings of credit card processing fees on to you. We do not accept checks. A full hour in one of our Dream Pods! Experience the effects of weightlessness and optional sensory deprivation on the body and mind while the high levels of epsom salts naturally exfoliate and rejuvenate your skin. All float sessions include extra time for showering before and after your float. Add an extra 15 minutes for just $5.00! 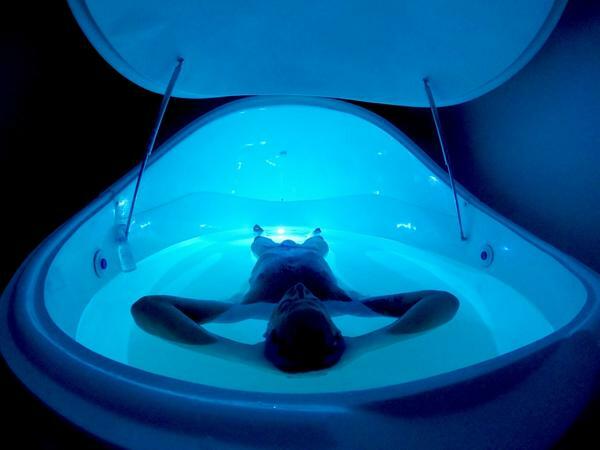 It takes 3 sessions to fully experience floating. Most people have an amazing time on their first float, but that blissful euphoria isn't fully realized until 30 to 45 minutes into your session. Subsequent floats reach that state much more quickly and the third float is where the real magic starts to happen. We offer special pricing on 3-float packages to help our clients get the most out of floatation therapy. A full 90 minutes in one of our Dream Pods. All float sessions include extra time for showering before and after your float. We offer longer sessions for experienced floaters. A full hour on the table with one of our amazing therapists. Add hot salt stones, Kansa wands, cupping and more - check out our menu here! Essential oils, basic cupping and sound healing are available at no additional charge. Some enhancements need to be booked in advance - inquire when making your reservation. A full 90 minutes on the table with one of our amazing therapists. 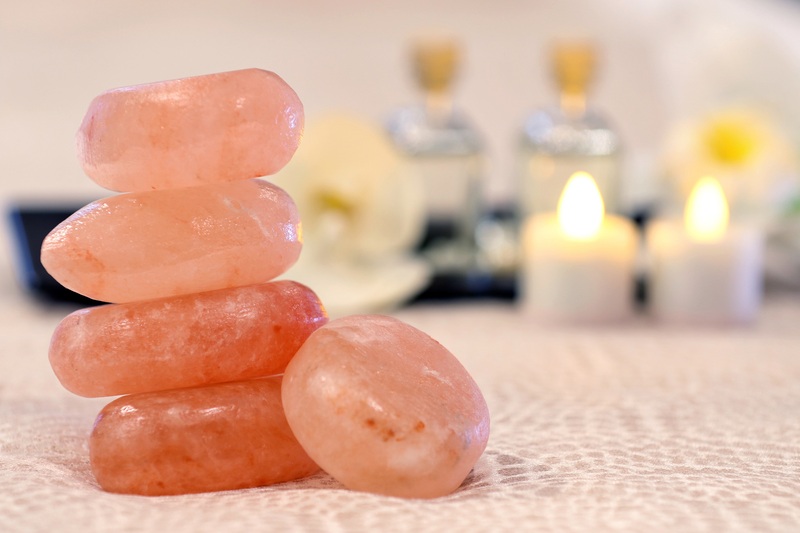 Add hot salt stones, Kansa wands, cupping and more - check out our menu here! Essential oils, basic cupping and sound healing are available at no additional charge. Some enhancements need to be booked in advance - inquire when making your reservation. A full hour in a Dream Pod + an hour massage = the most relaxed you've ever been. Treat yourself and/or a loved one to a unique and unforgettable experience. Total session time approximately 2.5 hours. A full 90 minutes in a Dream Pod + a 90 minute massage. The ultimate experience. It doesn't get any better than this. Total session time approximately 3.5 hours. Add any of these enhancements to your massage. See our full menu here! A 30 minute cupping session for those who prefer cupping by itself without a massage. Choose from full (blanket) back cupping, legs, stomach, cellulite cupping, sinus relief or facial cupping rejuvenation. Upgrade to fire cupping for an extra $10.00. Please help us keep our credit card processing fees low! We offer a $5.00 discount on most services for cash payments. $10.00 off our regular prices on all services. Shareable with friends & family when you come together. No expiration on purchased services. To join, simply commit to purchasing one service each month via automatic charge to your credit card. Membership requires a 90 day commitment; after that, you may cancel at any time. Your accumulated purchases never expire.